Over the summer, I spent a week in the vibrant and bustling city of Ho Chi Minh otherwise known before the war as Saigon. Quite cosmopolitan, after staying with friends in a real life housing community (more Bentley's per sq mile) for two days we made our home at the iconic Rex Hotel in District 1 was steps away from the Saigon Notre-Dame Basilica and the Municipal Theatre. Not to mention, the Chanel store, Cartier, Balenciaga, Chloe and more! Happened to be living below us. Yes, I was in heaven and didn't even need to cross the street (which is very dangerous in Saigon). Our time in Saigon was not as spiritual as Bali and we really never left the city as Mr. Schwab had many expat friends to visit with, I tagged along and had a blast meeting new friends over endless dinners and drinks. What struck me, was the french influence and culture is still alive today not only in the architecture, but in the food as well. The french markets were the best and the cheese was just as delish as being home in California. The Mid-century modern gems were also a delight as noted here in my pics of the Reunification Palace. Miami in May with my fav gals will never be forgotten! I've long had a fascination with the sorbet hues of South Beach and the Art Deco architecture to match. 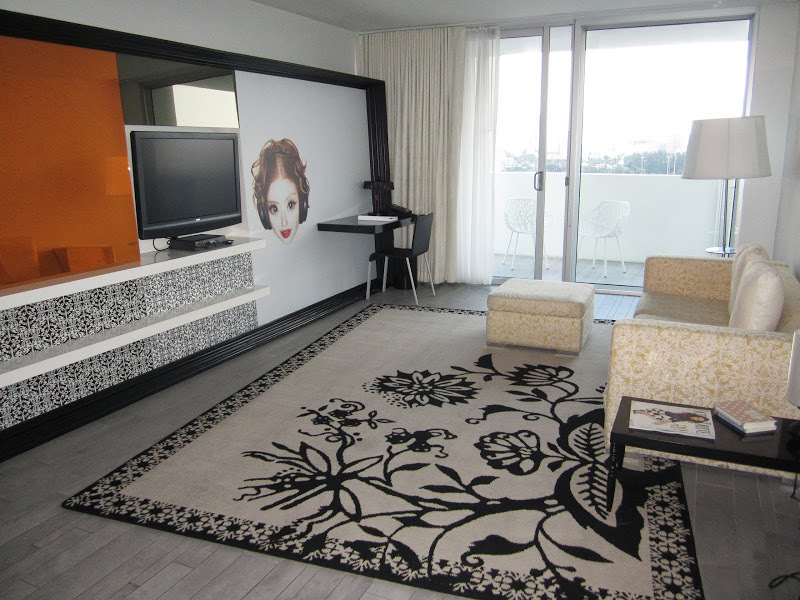 Welcomed with a bottle of bubbly in our suites, our stay at the Mondrian South Beach was nicely tucked away and centrally located next to a Whole Foods ( a California girl must!). With amazing views of Biscayne Bay, jet skiing, boating and all that were nicely in our backyard. The pool scene was quite cool. SLS in South Beach was by far our favorite night spot. At first entering Bar Centro, you feel as you are drinking in old world Cuba, with a modern twist. 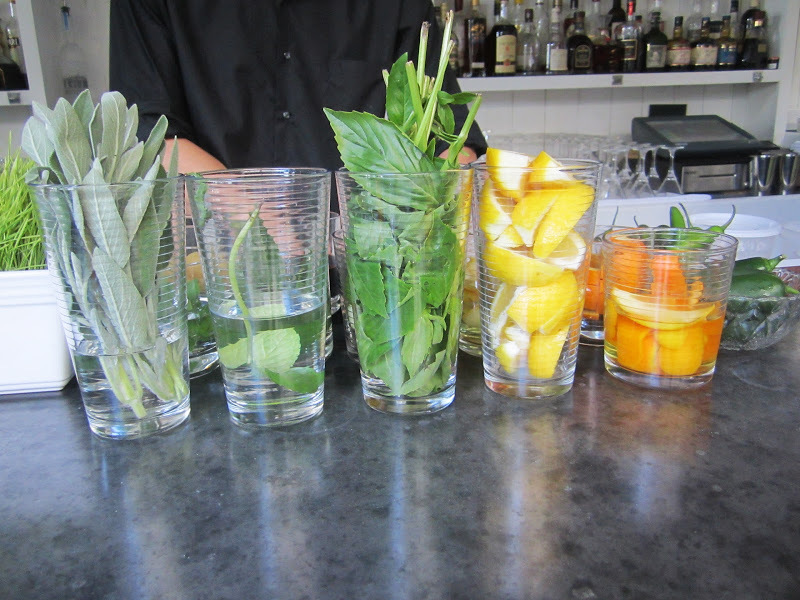 Chef Andrés plays with a variety of fresh herbs, fruits and vegetables making your cocktail extra special. 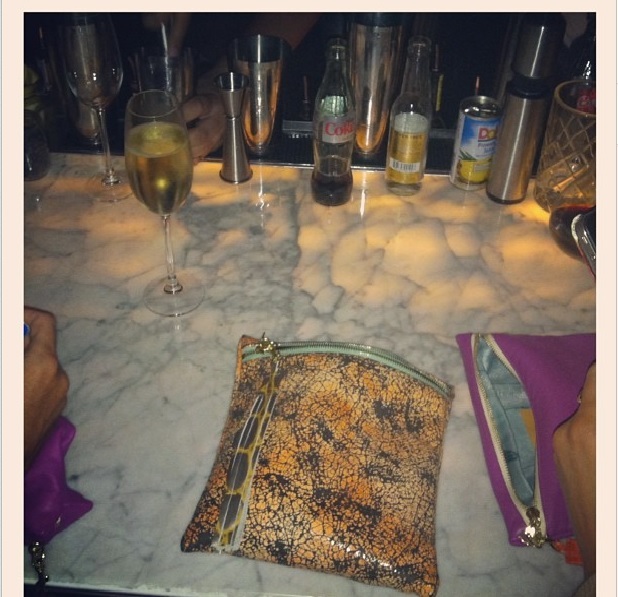 Spilling outside, poolside making our way towards Hyde Beach we were ready to party til dawn with our Jendarling clutches in hand. Our fuchsia bag was such a summer hit, that we actually had a back order on our leather supply. We owe that to its many nights out and referrals. 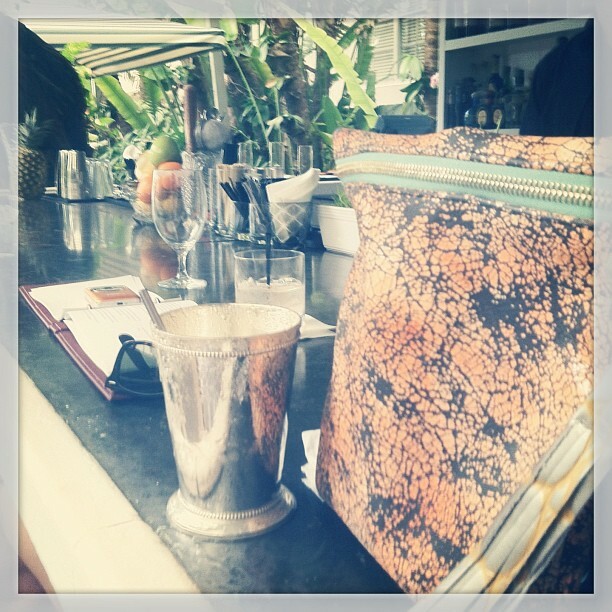 Heading to the Raleigh Hotel by day, the drink of choice was the Mint Julep served in a steel cup! One of my favorite top 5 hotels in the world, little known fact, The Raleigh actually inspired my first collection back in 2008. Adios Miami, til next time! In my early 20’s I used to think Palm Springs was a place only for my grandparents. Well, it still is on the weekdays. However, thanks to the rise of all things vintage, Coachella, and the Ace Hotel (Roadside diner has a great breakfast menu served all day) Palm Springs is cool too for the younger set. 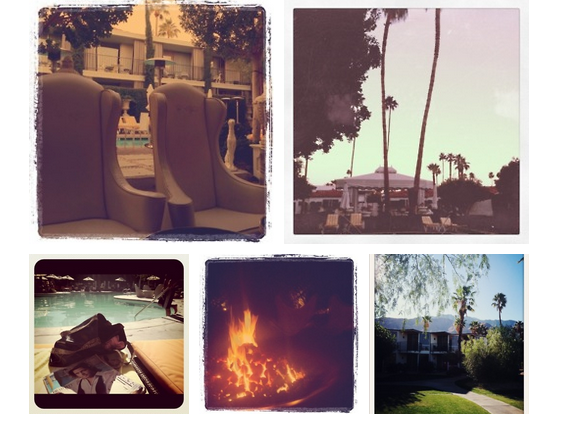 My last trip out for my birthday post-Coachella was total R&R with visits to the Parker and Viceroy. Dinner at The Tropicale did not disappoint, highly recommended. Frank would be proud. As for my grandparents, if they do decide to relocate to Palm Springs they can be rest-assured I’ll come for a visit. Can we please dine at Mister Parker’s - pretty please?